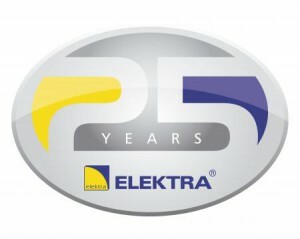 We are warmly inviting you to read the new edition of the Elektra Hot News where you will find the most recent information, among others: introduction of the new Elektra IRcontrol infrared temperature controller. 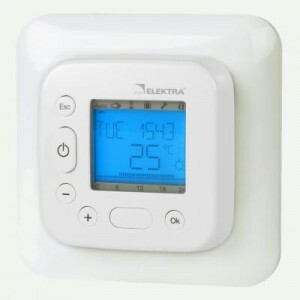 Let’s watch the new installation video presenting how to install the ELEKTRA underfloor heating utilising ELEKTRA heating mats. 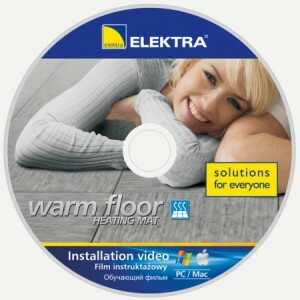 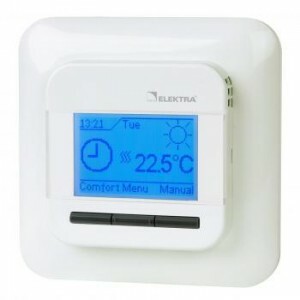 From February 2012, all ELEKTRA MG/MD heating mats will be equipped with a DVD containing the installation video in HD quality for both PCs and Macs. 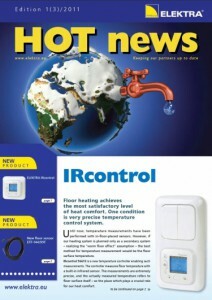 Only few month after the first edition fresh and hot Elektra Hot News are available again. 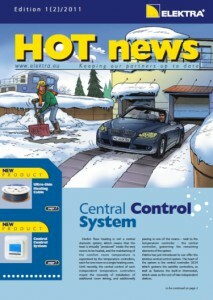 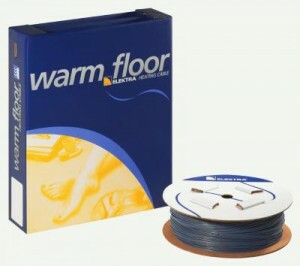 You will find recent information, among others: news on a central temperature control system, the unbelievable ultra-thin Elektra UltraTec heating cable and much more! 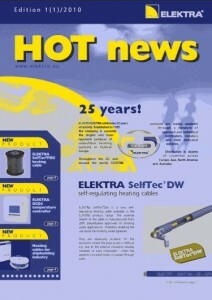 We are warmly inviting you to read the first edition of the Elektra Hot News where you will find the most recent information, among others: why the products of Elektra can be applied in shipbuilding industry, as well as the info on the new corporate image film, freshly developed Elektra SelfTec DW cables, new Elektra OCD4 temperature controllers, 400V heating cables, and much more!